Full Landscaping Services with Personal Attention. Over 1,000 properties serviced in The Woodlands! Full Landscaping Services with Personal Attention. Over 1,000 properties in The Woodlands! Summithill Landscape has been in business in the Woodlands, Texas for over 20 years. The owner/operator, Paul Sorrentino, has a B.S. degree in Landscape Architecture from Texas A&M University. We provide full landscape design and installment for both residential and commercial customers with our full-time staff of installers. 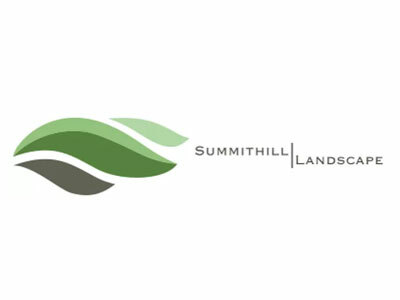 Summithill Landscape was started in 1990 by Paul Sorrentino, a Professional Landscape Designer headquartered in the Woodlands, Texas. He focusses on creating outdoor spaces for his clients that extends their living space to include exterior expanses- being sure to meld their style and architecture. Whether you are looking for a new entry, a backyard retreat, or a complete landscape plan for your entire property, Summithill provides extraordinary designs and follows through with project execution that results in very pleased customers.